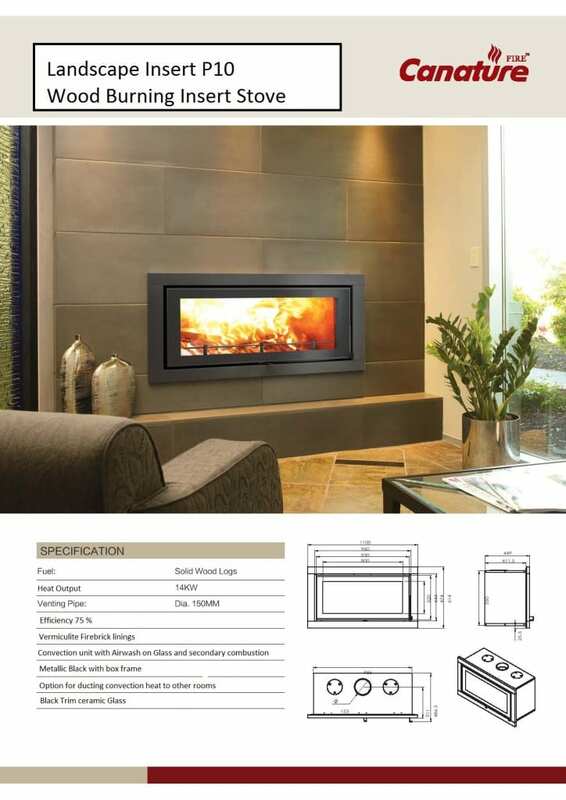 The Taurus XL closed wood burning fireplace is part of the Canature range. 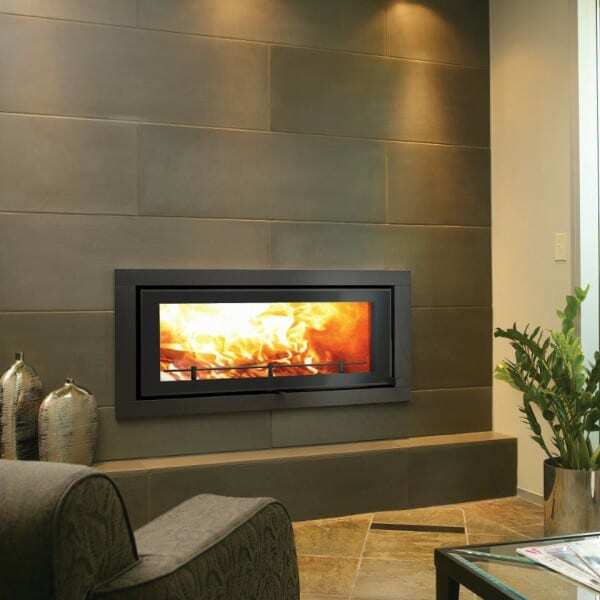 Canature is a Canadian fireplace design company. 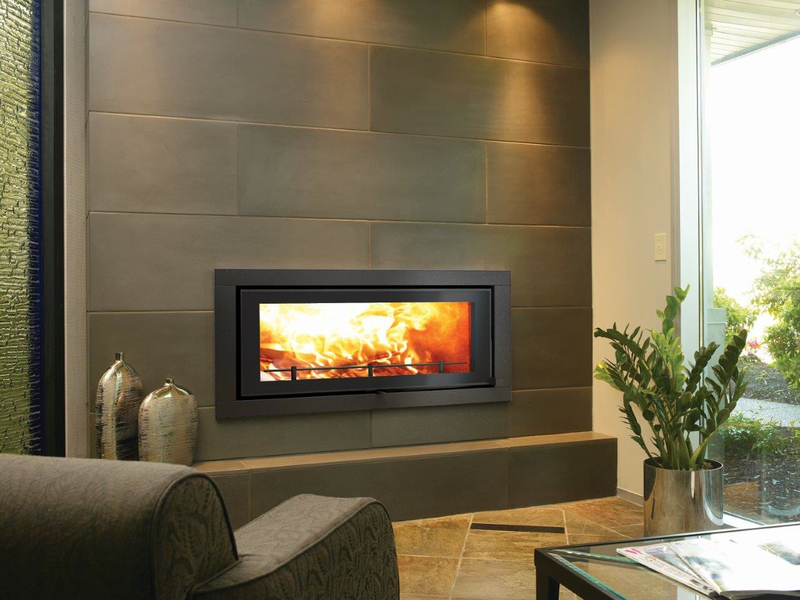 The Taurus XL can only be used as an insert built in wood fireplace and comes standard with a black fascia. The other models in the Taurus range offer various different installation options. The Taurus XL is the largest model in the Taurus range and also one of the biggest closed wood burning fireplace options in the market. Its door seals the combustion chamber to make the Taurus more efficient and slow burning. If you choose to install the other Taurus models as a freestanding option you can add the optional wood storage / fireplace stand and if you opt for the built in installation you can add the optional fascia that will cover the cut out in the wall to give a neat finish. There are three more options available for the Taurus. Taurus SI, Taurus P3F and Taurus P3F Double sided.